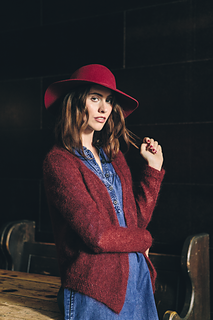 Knit this Womans stocking stitch cardigan from Rowan Loves. 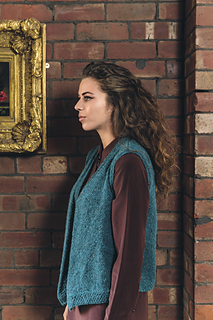 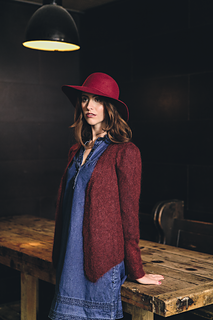 A design by Sarah Hatton using either the gorgeous Kidsilk Haze or beautiful Felted Tweed, can be knitted with either long sleeves or sleeveless with a v-neck. 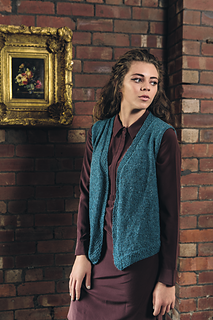 This knitting pattern is for a beginner knitter.